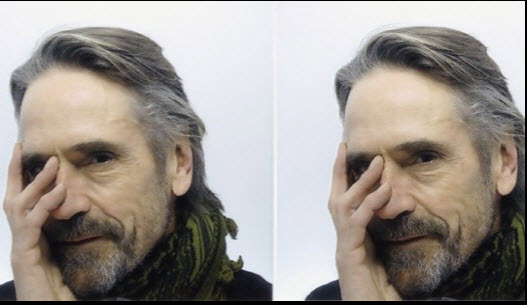 Jeremy Irons was a guest on the BBC News programme Hard Talk. The programme first aired on BBC News on April 15, 2013. Check HERE for iPlayer availability. 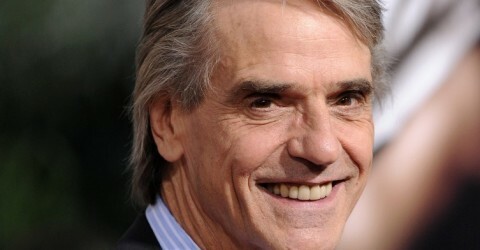 Stephen Sackur meets one of Britain’s most successful actors, Jeremy Irons. The Oscar winning performer is best known for his portrayal of troubled, brooding upper class men. He has just finished making a documentary about the potentially devastating impact of the mountains of toxic waste polluting our planet. He is an actor with very strong opinions.